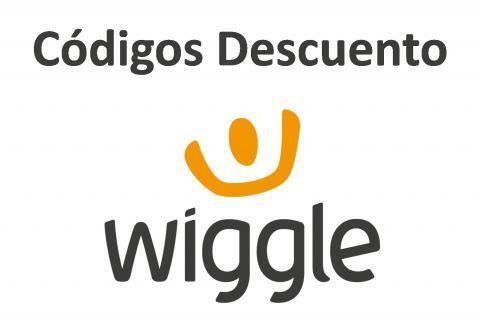 Los clientes que se suscriban por primera vez a la newsletter de Wiggle podrán recibir 5 € de descuento en su primer pedido de más de 50 €. Beat the weather! Save £75 on the Endura Mt500 Waterproof Jacket 2! Available in a range of sizes, in Burnt Orange only. Available while stocks last. Save 75% on a pair or triple pack of Pearl Izumi Attack socks! Save 75% on a pair or triple pack of Pearl Izumi Attack socks! Attack low sock Pair and Attack sock triple pack available in a range of sizes while stocks last! Attack Low sock (Pair) And Attack Sock Triple pack available in a range of sizes while stocks last. 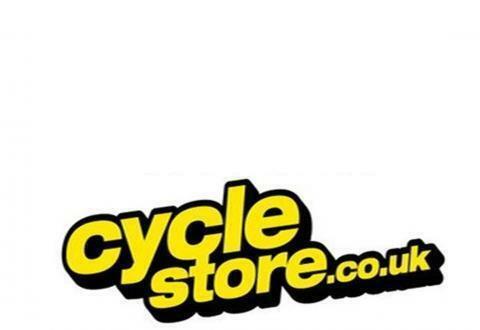 Save up to 57% on Specialized road and mountain bike shoes! Available while stocks last. Free UK delivery.